Fbi composite of Haqqani kingpin. Very odd pic. Reminiscent of the Subgenius Bob pic. here is the fbi link to the poster. there is no html version - don't feel like downloading an FBI wanted poster lol. Sirajuddin Haqqani son of Jalaluddin Haqqani. Looks like a pic taken some time ago maybe during the Soviet Afghan War. Reminds me of the old James Bond movie where James & Osama Bin Laden unite forces to fight the dirty Commies. 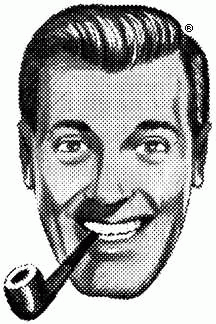 Anyways here is a pic of Bob Dobbs from Subgenius. I suppose both image creators were looking for the 'identikit' look. It was a source of much contentious dissagreement and acrimony on Decker, when the notion of the Taleban and Decker uniting against Dracula really incensed the show's producer as a vile defilement and desecration of the persona he was artistically intent on manifesting into his agent hero special operative. Sirajuddin Haqqani is the hands on leader of the network they claim does not exist. Joshua Boyle, his wife & immediate family were hostage(?) to them. I am supposing they are on the list bcs. they kidnapped Ms. Coleman. Haqqani is supposed to be the most powerful force facing NATO & the Coalition in Afghanistan. I will have a look at this Decker thing sometime. Thanks Alex. Unknown radio equipment from a Dutch museum. Origin & purpose unknown. What is it? At one time at least one person knew. The wonderous mysteries of the pre internet world. Edit: the write up at the link says it has the guts of an early WWII Brit radio, range up to five miles. Possibly assembling the electronics into crude radios for a quick buck was a viable activity in post WWII UK. They were pretty much starving, unwanted surplus junk was lying around everywhere, mass unemployment all the good stuff. Unidentified radio set possibly Eastern European in origin. Cold War era. Reminds me of my first cellphone. ^I once signed for the sob pictured above long ago & far away, but my green suit & service rifle looked different. I also had to sign for the bloody Nestor lol. I hated that thing. My first unsuccessful attempt at evading responsibility in early adulthood lol. It is interesting how they doled out the job descriptions at Bn. The gung ho guys who wanted to soldier were given trucks & vehicles, loafers were given security clearance & radio. There is a system called Joan - Eleanor. Invented for the OSS to replace something called the S - phone. The ground unit of which reminds me of the Flintstones cop car radio lol. I carried an M16 from '95-'97, but always had either an M4 or a sidearm from '98 on, so yes-and-no for me on the issued weapon, and no on the pickle-suits. Some things never change. For me it was more like I had to be a dismount most of the time as punishment for getting a DUII at age 19. Never had any need to apply for a clearance until I was up for promotion to E6. There was talk about the (then new) stuff coming into the system but the play time was over for me by that then. Canada gave some of the PRC77's to ANA from what I heard. Not sure if the NESTOR was given. Probably not as it is an NSA commissioned system. The only article I came up with on Canada's military radios is a notice about G.D. getting a life extension contract for some of our radios. 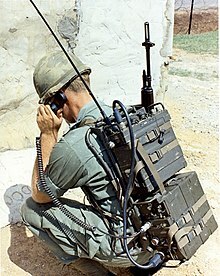 I guess things change really fast now in military comms. The Prc 25 &77 were around forever. We will not see that again. The only thing that made me sad about seeing the PRCs go is, you couldn't send gullible new recruits to the First Sergeant's office to ask him where all the Prick-E8's are kept at anymore. They would just hear the word "prick" instead of knowing that that was the common verbalization for the nomenclature of an old radio set. Or even better, you ask him to ask a Platoon Sergeant for a "Prick-E7" so that the Platoon Sergeant he asks can then send him to ask all the other Platoon Sergeants, too. that gag only worked until somebody laughs. They usually never figure it out on their own, otherwise, once you have them going... I saw one guy once that fell for it to the point he was sent around to every NCO, and even a few of the Officers before someone finally took pity and explained the joke to him. 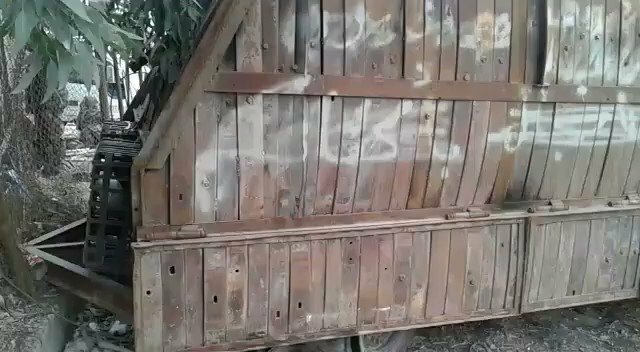 The current state of ISIS' armor corps. In all fairness, this "vehicle" could probably be better described as a towable-bunker than as an up-armored vehicle, but I would probably just call it in as a "technical" if it was a valid target. Windwalker wrote: The only thing that made me sad about seeing the PRCs go is, you couldn't send gullible new recruits to the First Sergeant's office to ask him where all the Prick-E8's are kept at anymore. They would just hear the word "prick" instead of knowing that that was the common verbalization for the nomenclature of an old radio set. In Germany, I was that most dangerous of soldiers: a 94-Bravo, a.k.a., a cook. About 3 months in, my senior mess sergeant (this old, crusty E-7) sends this new guy (fresh from Stateside) up to Batallion HQ to get a box of "grid squares". [For anyone who hasn't been in the military, a military map is divided by gridlines into grid squares, each representing a 10-Kilometer by 10-Kilometer area. Because a map would be at a 1:500000 scale, the grid squares would be pretty small.] Because I was supernumerary that day I volunteered to accompany the new guy; because of my speech impediment, the mess sergeant probably thought that he could prank two "retards" at once whereas I was just trying to get out of work. When we got to Batallion, the Sergeant Major (whom the men would "affectionately" call "Pac Man") was there. Pac Man had no love for my mess sergeant so he decided to really give my mess sergeant a box of grid squares. So he gives us a couple of old, worn-out maps and a slicer and sets us to work cutting along the gridlines. After we finished an hour or so later, we put the grid square in a box that Pac Man gave us and he offered us a ride back up to the mess hall. When Sergeant Smith (the mess sergeant) saw us, he asked, "Where have y'all been? We could have used the help serving lunch." I replied, "We got the box of grid squares that you have asked us to get". Right then, as he was walking into the mess hall, Pac Man told Sergeant Smith, "Yeah, and you have until the end of this week to reassemble the maps and bring them to me." lols, I know someone else who cut up a map for the grid-squares gag. They never got me with the grid-squares or the calling an NCO a "prick" joke, but someone got me with the "I.D. Ten T." form once... sent me to the get a stack of them from the supply SGT. I figured it out when I asked him.. ID10T. At least I was smart enough to be like, "whats an i.d. ten t form for?" instead of pretending I knew what he was talking about. There is a C.F. 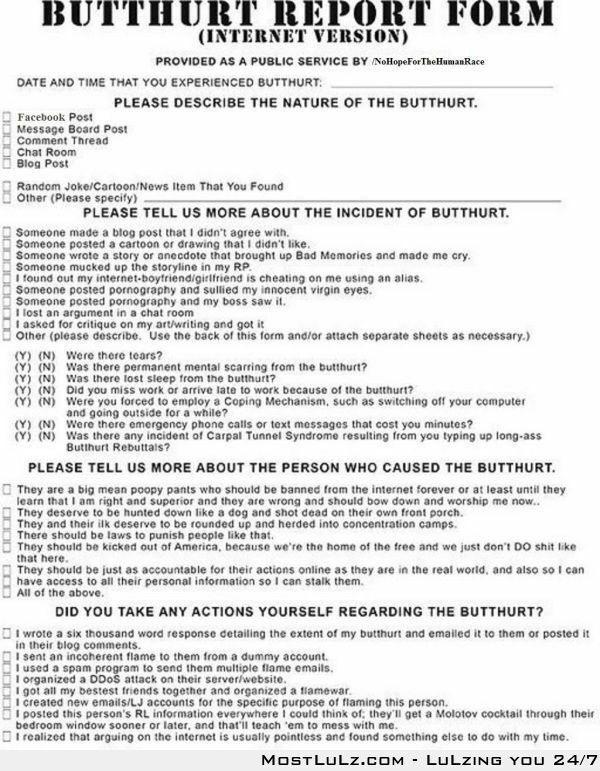 version"Hurt Feelings Report" in the ether. Every army in the known world probably has one too. I surmise the ISIS version comes with a collar IED or an L-pill. ^mentions Dutch networks helping Allied aircrew escape. The Dutch Gladio networks were supposedly the only ones which were autonomous. The CIA is said to have had no direct ctrl. over them. 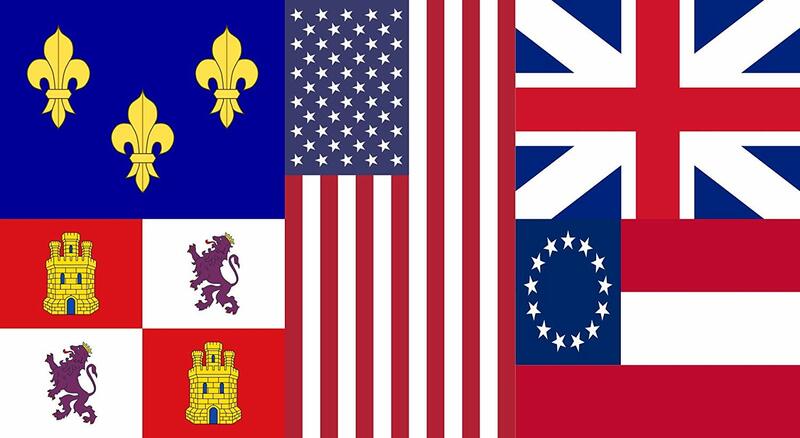 ^ The Gladio reference pertains to post 1945 of course. The link spec. mentions Belgian as well as French Resistance networks yet only mentions a few Dutch stories -a bit confusing. Thomas Gilbert? 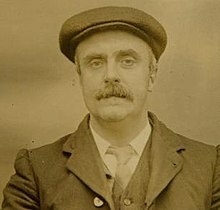 Member of the peaky blinders gang.